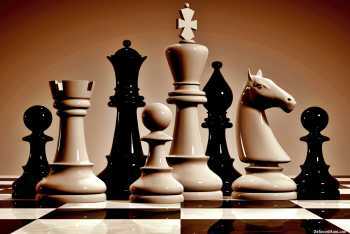 Come play chess with your friends. If you are learning chess, volunteers are on hand to help you out! Ages 7-12. Chess board and pieces provided. The materials for this program were provided by the Friends of the Ottawa Public Library (FOPLA).